Yes! We would love to host your group.  Zaytoon offers several options for people wishing to hold special events as well as accommodating patrons with large parties. Please email us to inquire about availability and other details regarding the nature of the party or call our events coordinator at 510.679.3213. All requests will be responded to within 48 hours once received. For parties 15 or larger wishing to make a reservation, please email us or contact the restaurant at 510.898.1316 and ask for a manager. Please note that a 20% gratuity is automatically added for large parties.